Arguably the most successful third-generation racer of all time (so far), has carved an impressive career since he started racing Sprint cars at age 11. Transition to road racing at 18 was immediately successful, winning the Super Vee championship in his first full season, 1981, and the Can-Am title one year later. 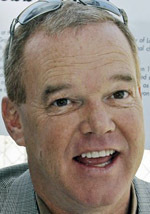 His progress after graduating full-time to Indy cars in 1983 was equally meteoric. Finished among the top six in points in all except one season between 1984 and 1996, and along the way won 34 races, including two Indy 500s (1992 and 1994), and two championships (1990 and 1994). Also won a pair of IROC titles in 1986 and 1988. Currently teamed with Willy T. Ribbs in a vintage racing operation. 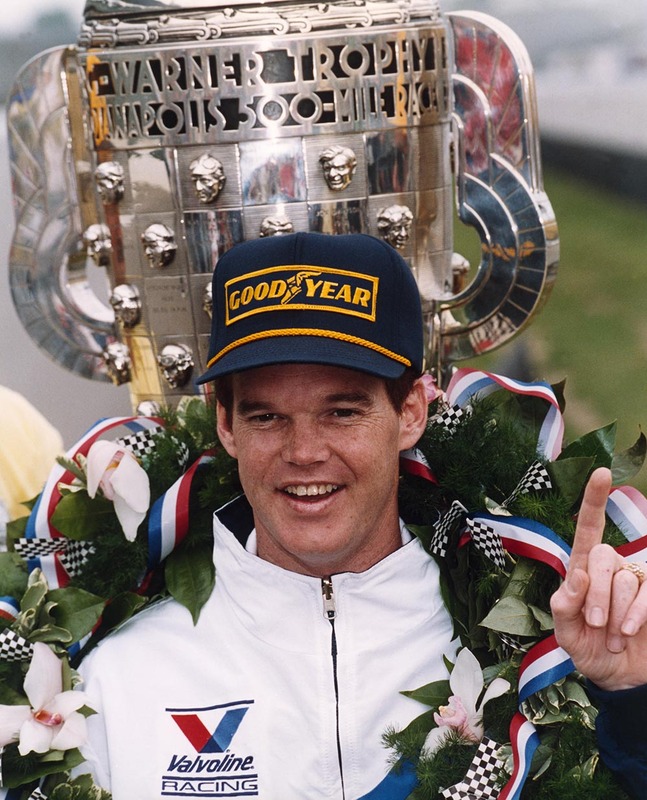 1992: first Indy 500 win for Al Unser Jr., bringing to eight the number of victories for the Unser clan at the Brickyard. Two years later Jr. would bump that total to nine.